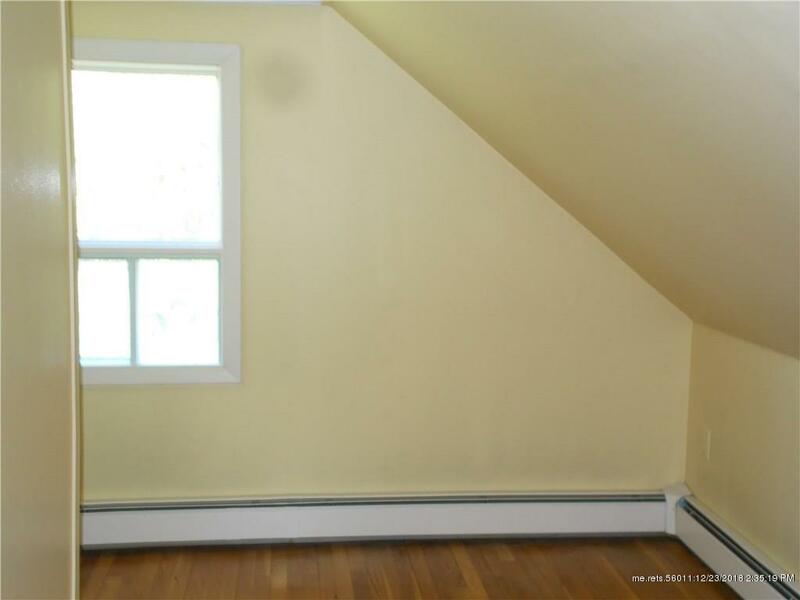 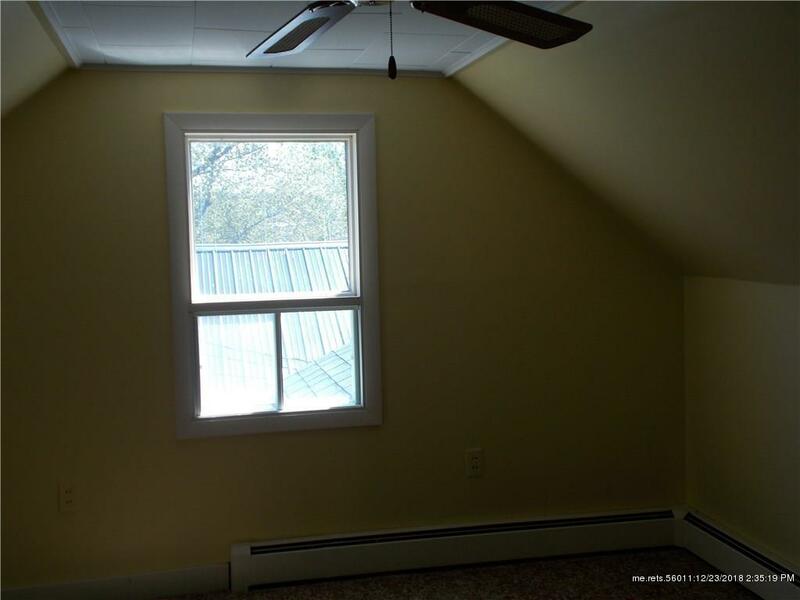 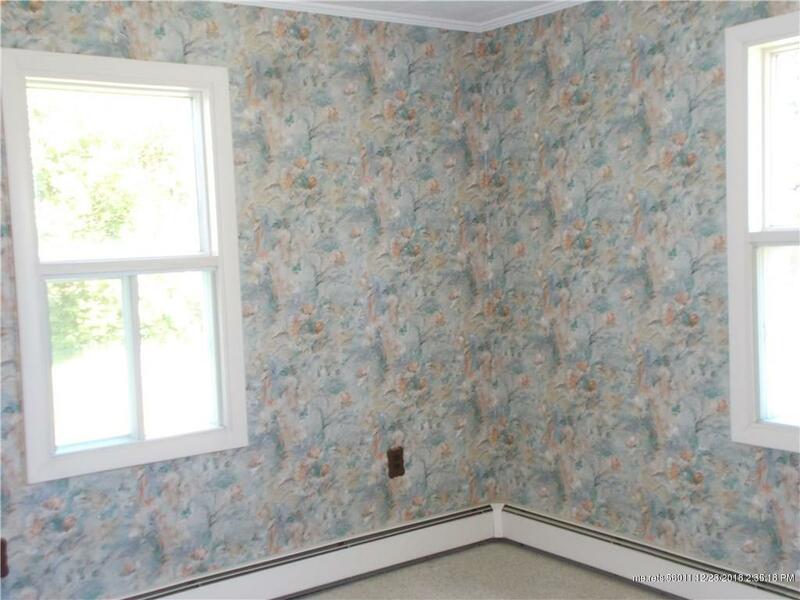 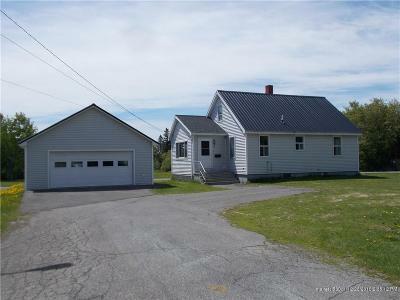 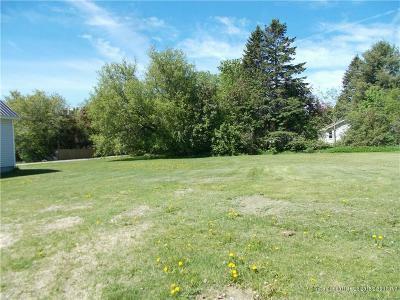 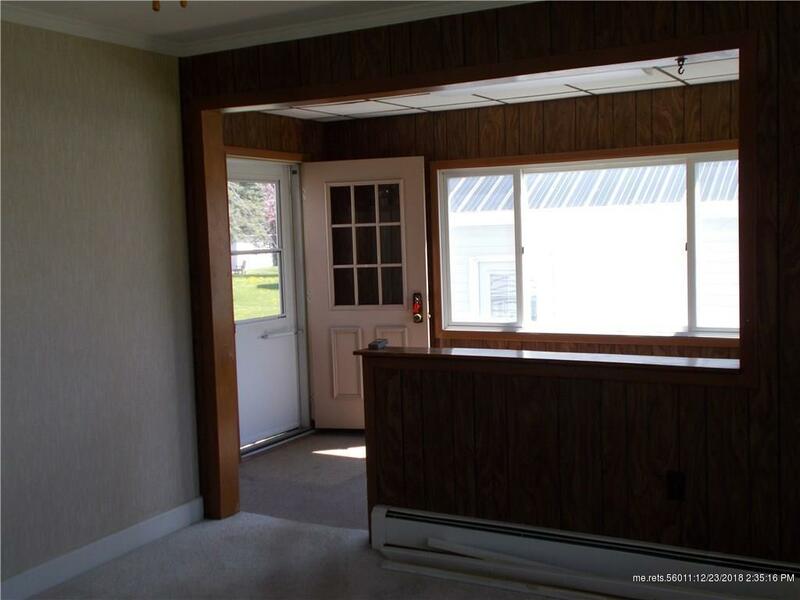 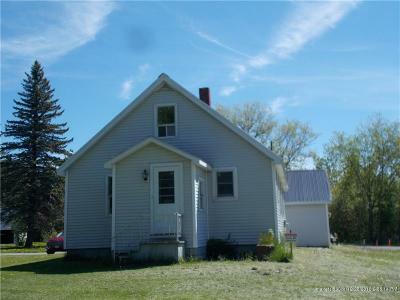 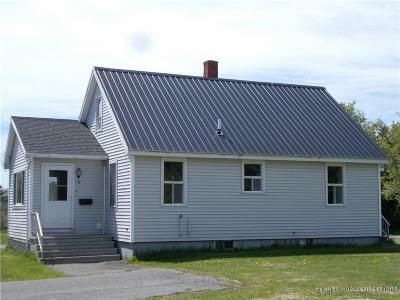 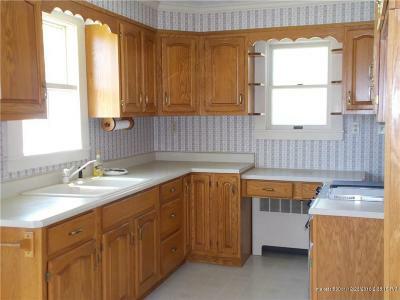 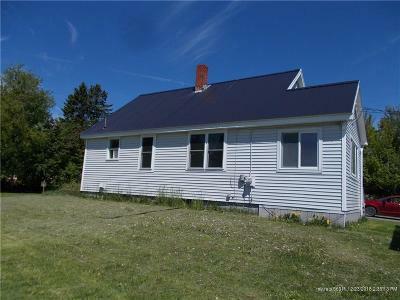 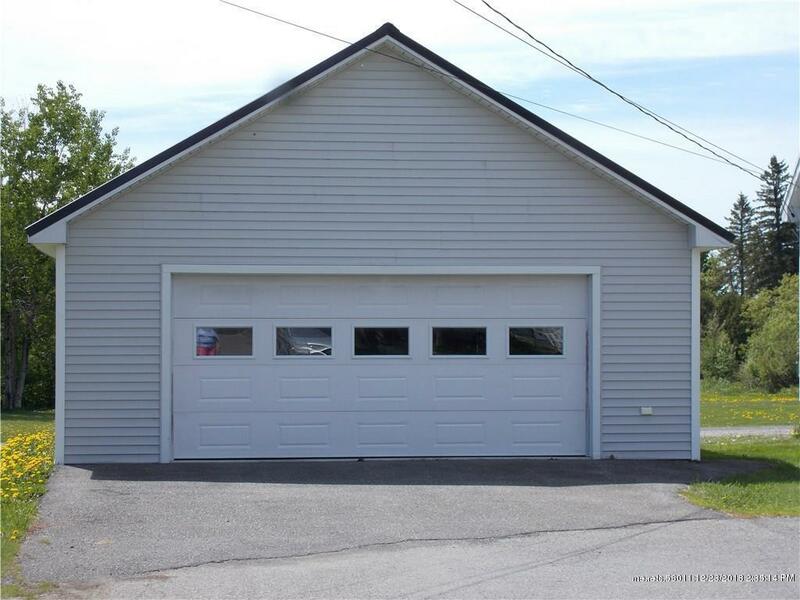 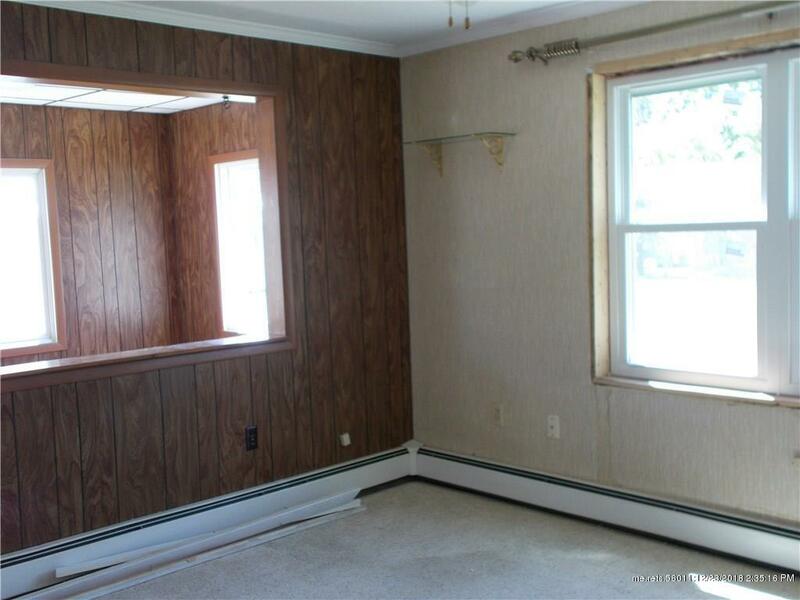 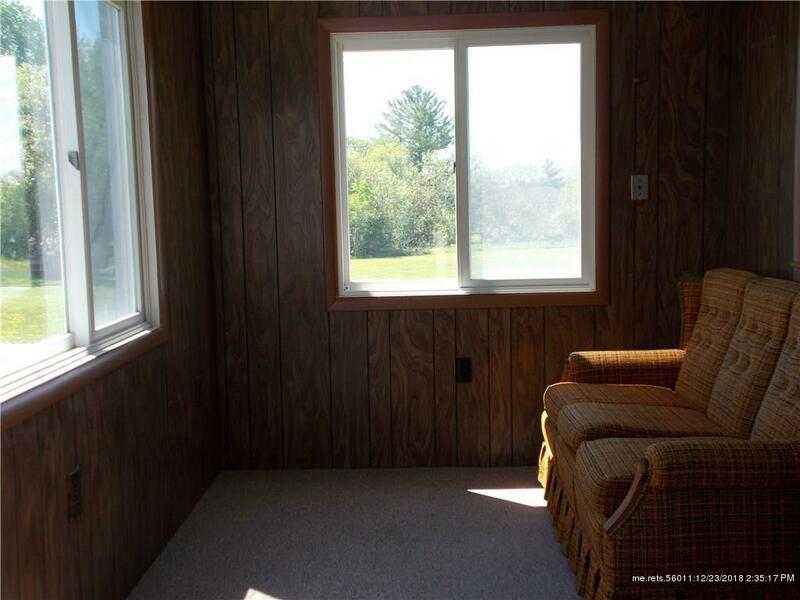 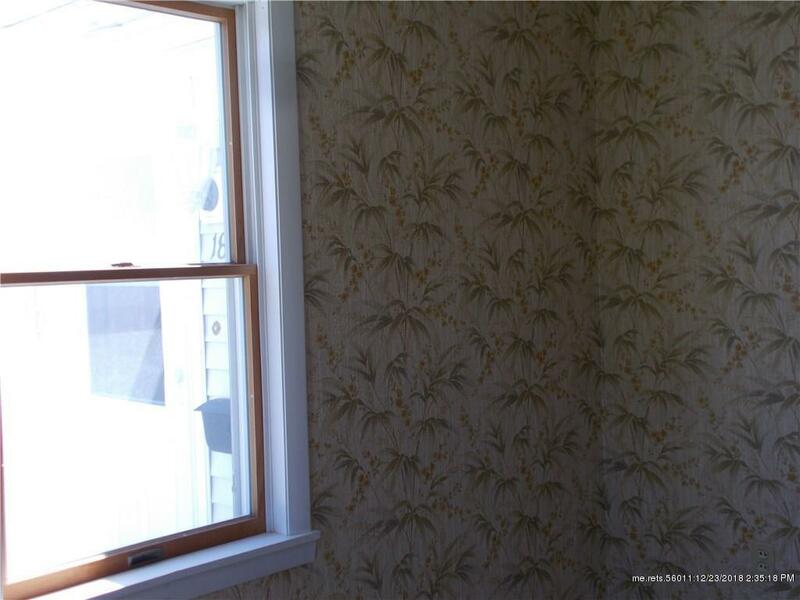 This 4 Bedroom, 1 Bath Cape is conveniently located in the heart of Presque Isle. 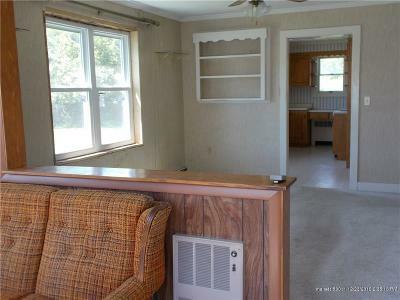 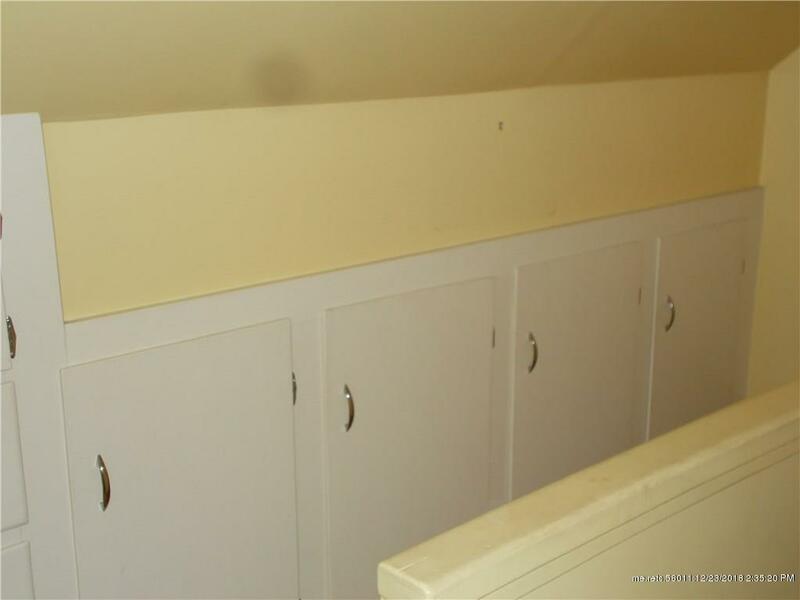 Amenities include: spacious double lot, new detached garage, built in storage, ceiling fans and hard wood floors in a few rooms. The vinyl siding and metal roof have been updated. 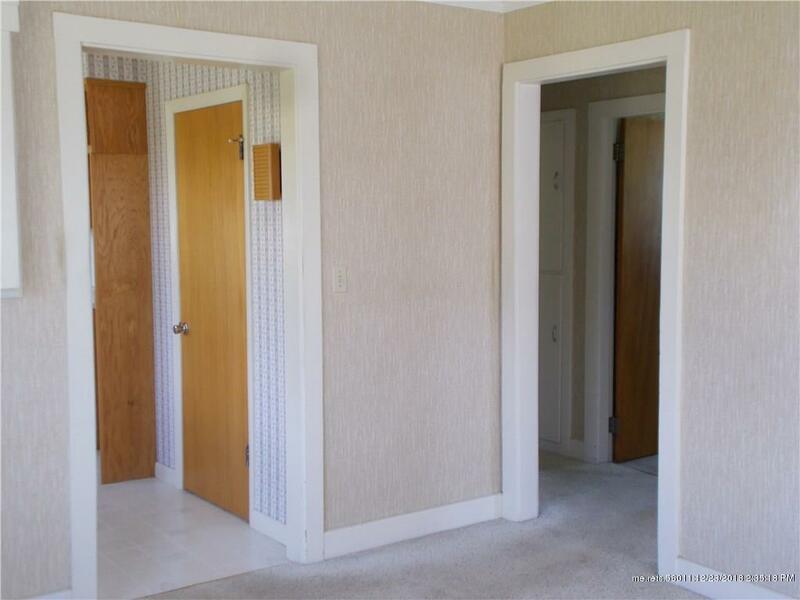 The hot water base board furnace was replaced in 2005. 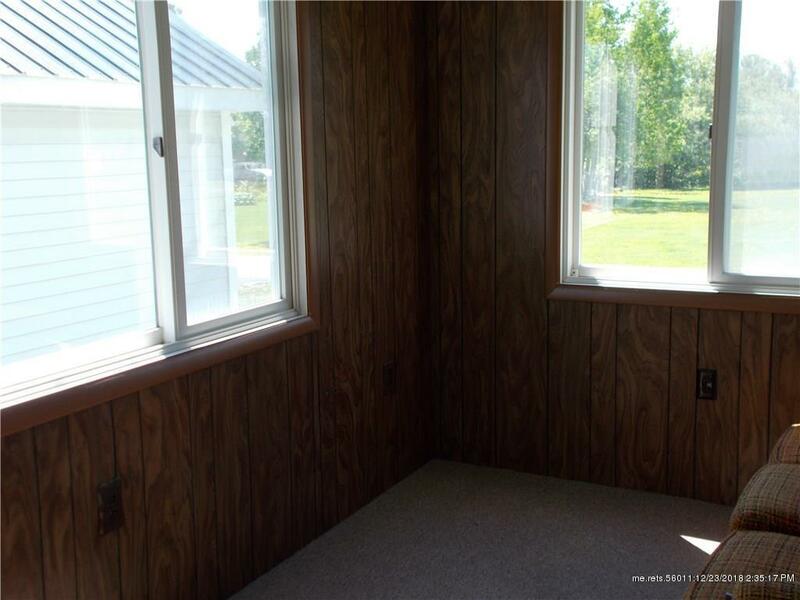 Other updates include paved driveway and windows. Call today to view this home located on a quiet dead end street.